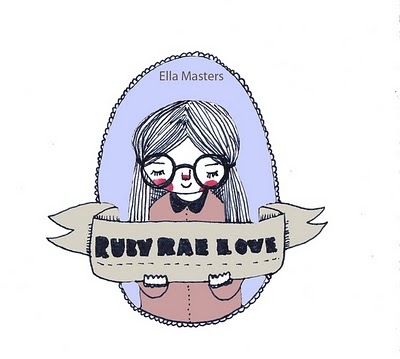 Ella Masters is an illustrator I have admired for a while, she has recently tried her hand at Jewelry making and I am in LOVE! My favorite from her Ruby Rae Love collection is this headdress, I ordered one and I cant wait for it to arrive! 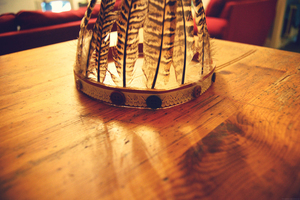 I'm going to wear it with my favorite Indian vintage dress from Bleubird Vintage and my trusty Fly London cowboy boots. I looove ellas jewellery - I really want one of those turquoise rings she's been making!